Watch her dance along the waves wearing this Vilebrequin Kids™ Puerto Rico Dress. Soft elastic jewel neckline shift dress. Relaxed fit with straight silhouette. Vibrant tropical inspired print throughout. 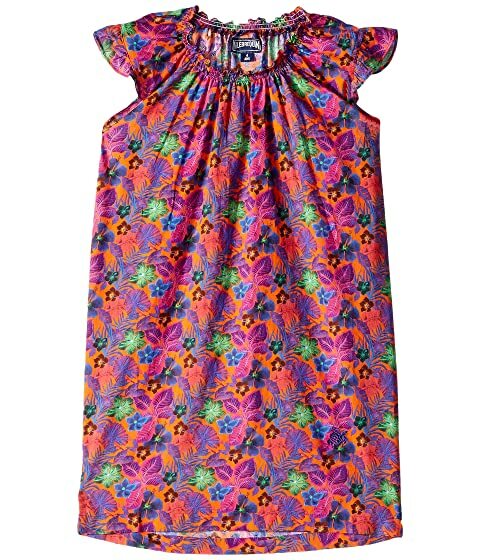 We can't currently find any similar items for the Puerto Rico Dress (Toddler/Little Kids/Big Kids) by Vilebrequin Kids. Sorry!